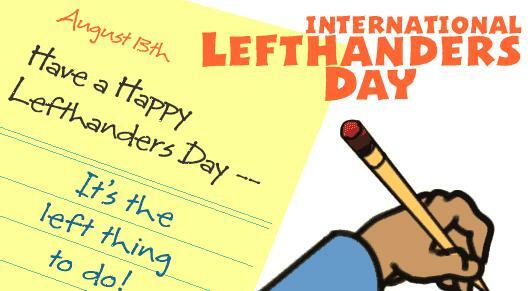 As a very proud lefty myself, I just simply had to pay homage to this very special day. 🙂 I LOVE being a part of only 10% of the population with this unique feature. We are known to be creative, artistic and intuitive people because we are guided by the right side of our brain which guides those qualities in people. 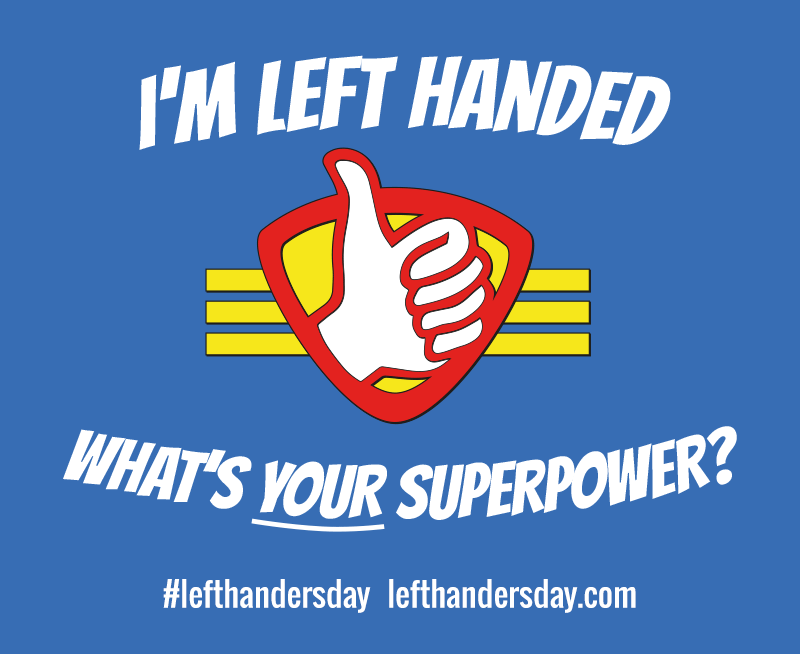 While I was blessed to be born a lefty, to be completely honest, living in a right-handed world can be a bit of a struggle. Here is my top five lefty struggles. Sitting beside a right-handed person and constantly knocking elbows with them. Having the spiral rings in a spiral bound notebook indented into the side of your hand. Because we all write from right to left but as a left-handed person our palm is on the left side of the pen, our hand can drag across the ink and stain our hand. My favorite pet peeve as a tea drinker is that when I hold a mug the design facing towards me instead of outward. Everything seems to be backwards, such as computer mice, on and off switches, scissors, etc.